Phillies GM Matt Klentak may enter the bidding for Tim Lincecum, depending on how he looks in a showcase on Thursday. 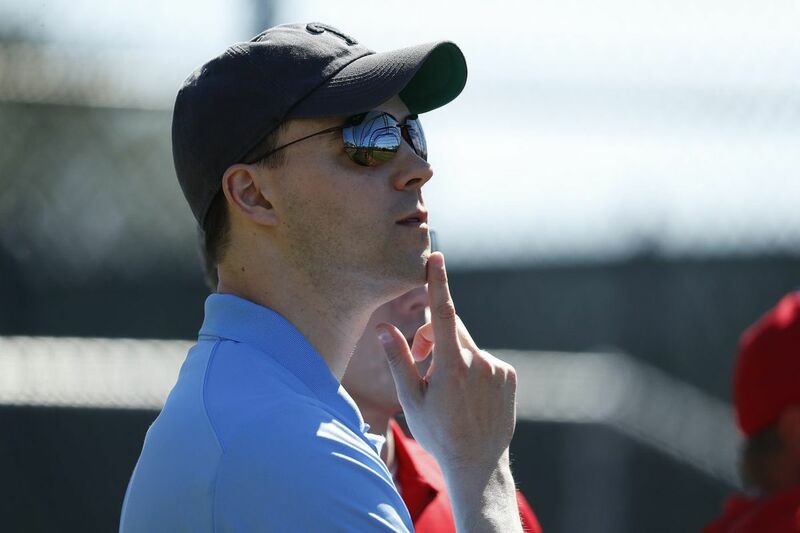 CLEARWATER, Fla. — The Phillies already have one reclamation project in camp and will take a look at another on Thursday when they scout Tim Lincecum in Seattle. The Phillies will be among at least 15 teams to attend the two-time Cy Young winner's showcase as he tries to return to the majors after an extended layoff. Lincecum, 33, has not pitched in the majors since 2016, when he sported a 9.16 ERA in nine starts with the Angels. Lincecum was one of baseball's premier pitchers before his career was plagued by hip injuries. The Phillies need starting pitching and would certainly take a shot on Lincecum if he proves that he has something left. It would be similar to how they signed former all-star closer Francisco Rodriguez to a minor-league deal last month, after scouting him at a showcase. If there's a market for Lincecum, the Phillies might have trouble, because he would likely prefer to pitch for a West Coast team. Lincecum's workout will be at Driveline Baseball, a data-driven training center he has been working out at in Seattle that matches analytics with unique training tools, such as pitchers' building arm strength with weighted baseballs. The center tweeted out a picture of Lincecum in December that showed the pitcher had bulked up his lanky frame. He'll have a chance Thursday to put it to the test.